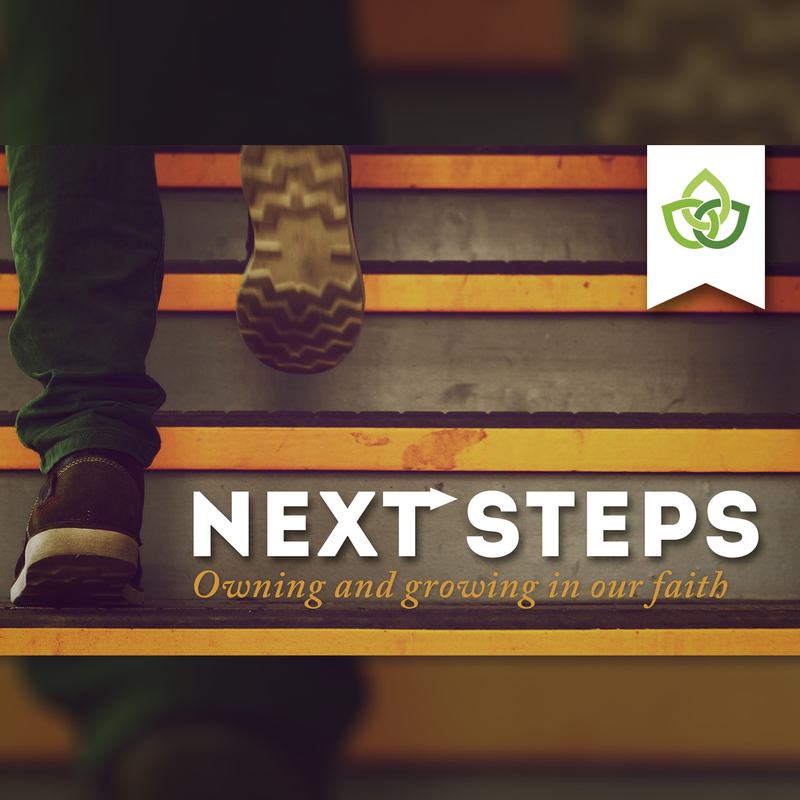 In this series we exploring ways in which we can take ‘next steps’ to grow in our faith. This week we will look at how we can do this through Corporate Worship. Firstly grounding our understanding in what Corporate Worship is and how it is rooted in what the Church is. Secondly what the motivations are to participate in Corporate worship, and lastly what are some actual steps we could take to grow in this area.